The wisest decision of my online project was to hire Fopik services. Not only did he delivered me of my worries by following deadlines and providing excellent services, he proved to be strongly professional and dedicated at the same time. In electronic era, the website has become fundamental tool for development/ advertisement of a business. A good website must display clear picture of business's product & services. 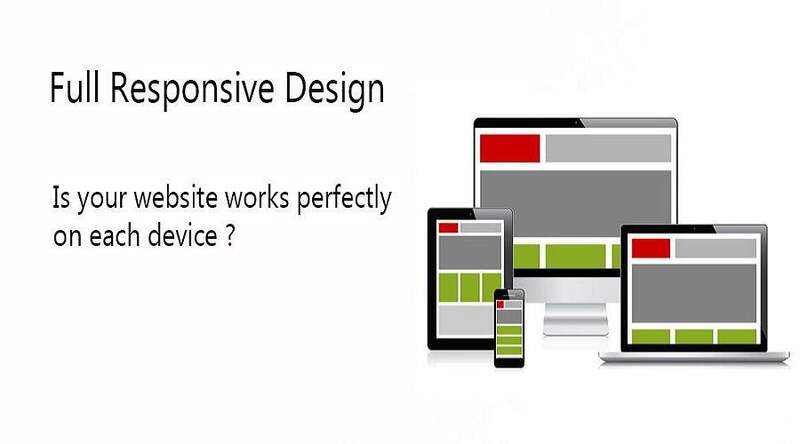 Fopik provides its services to design the best website. It focuses on layout, designing, development, responsiveness and SEO. Fopik uses latest technology and best programming. People can take a decision by viewing the web page. The best web page attract customer to view complete website i.e. to read the information about products and services. Similarly a simple, efficient and user friendly process of order placing attracts more people. People can enhance their sales by updating people online. 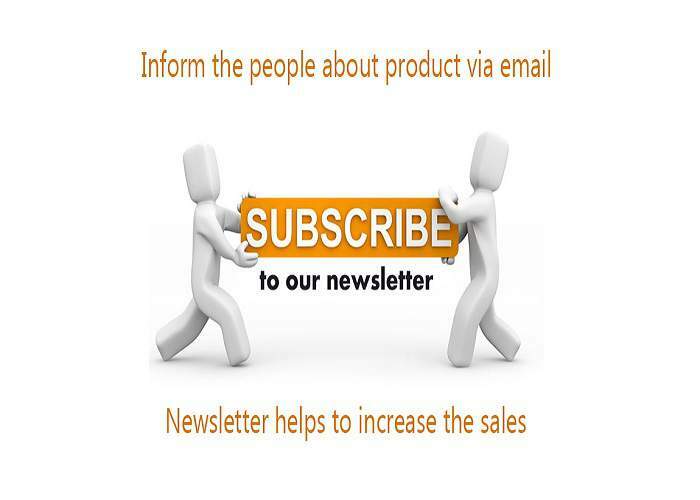 Fopik provides email newsletter services through which company can inform different consumer about its new products. Keeping in view the importance of social media, Fopik also provides social media services. 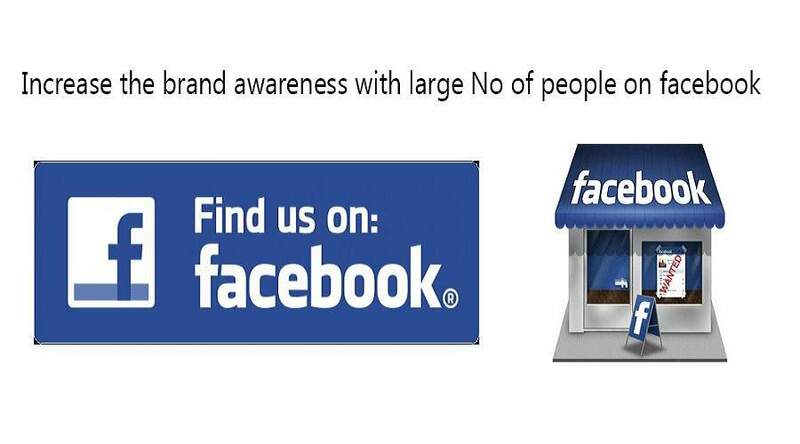 You can use social media service of Fopik at affordable price. Hence social media and Email newsletter campaign will be helpful for company to increase sales. Another service provided by Fopik is data entry. Mostly it is difficult for company to enter data in forms or websites again and again. Company can take advantage of fopik data entry service to overcome this problem. If you are looking for web designing, development, web maintenance, social media and data entry services, Fopik is right place for you. You can send us project detail via contact form.